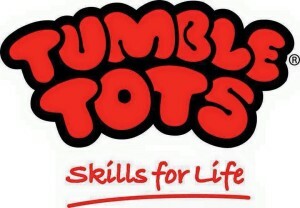 Award winning, colourful, creative, (often messy) art classes, parties and events, for babies, toddlers and children. 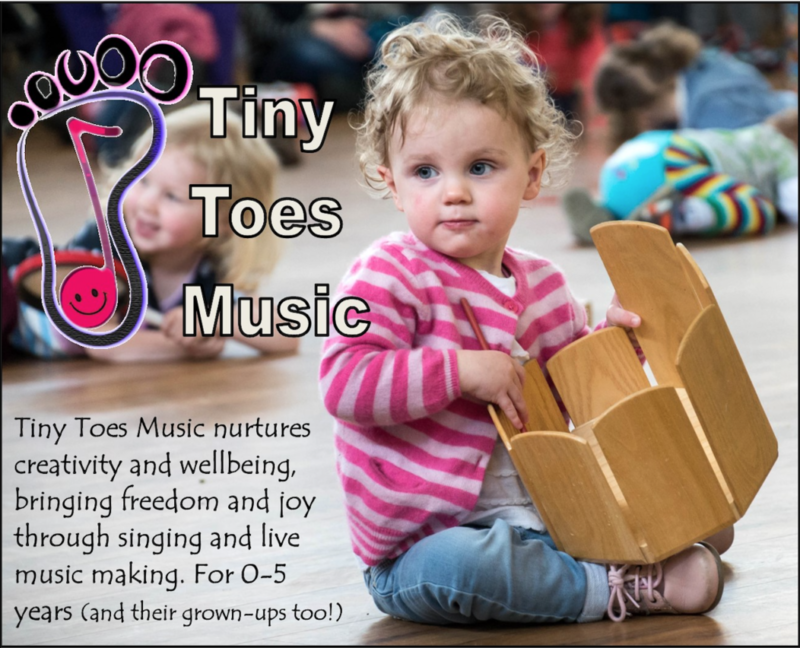 Come and squidge, squish, paint, explore, sing and dance with us! No repetitive classes here! Oh no…it’s an arty world of imagination & creativity in each and every ARTventurers class. From pirates, to space, to the jungle, to the world of the Gruffalo! 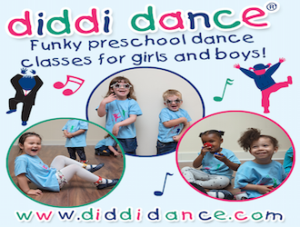 Our themed classes are sure to inspire and ignite each child. We love providing creative environments for your little ones to explore new and exciting textures. 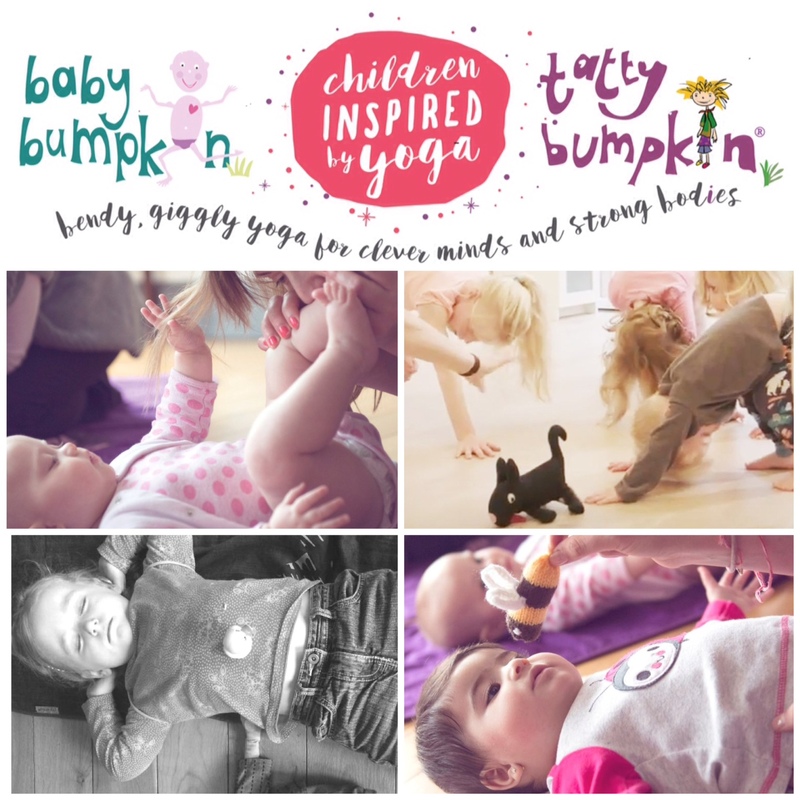 Letting your little one squidge, squish, swirl and swoosh in new textures helps to connect different parts of their brains and their little bodies. Our classes are a fab social setting for little ones (and parents/carers too). It’s amazing watching the relationships blossom in our classes and our circle time and free flow structure is a big part of this. 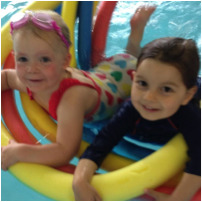 There are tons of opportunities to mix and socialise with other parents whilst your little ones get creative! 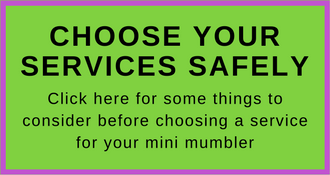 All our pre-school age classes support the Early Learning Goals and are in line with EYFS, we are trained to administer paediatric first aid and fully DBS checked. We are Whats on 4 Kids winners, three consecutive years for Best Pre School Activity, and ARTventurers is a member of the Children’s Activity Association. 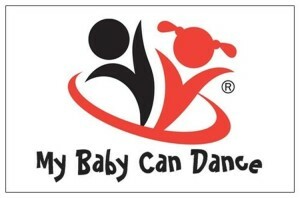 Come and join us at our weekly baby and pre school classes! 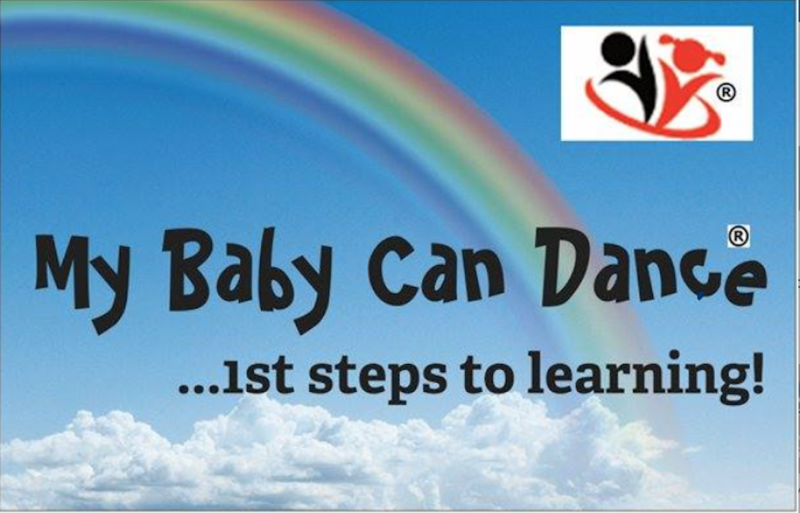 Watch this space for the launch of our new weekend class for pre school and primary age children. Does your little one suffer from asthma, eczema or allergies? Join us on a Tuesday morning 9.30 – 10.00 for our discounted salt therapy baby group. Children must be aged between 6 months and 3 years. Meet other parents going through the same struggles, whilst experiencing the healing powers of salt. Limited availability so please call to book. Salt Revive is a new salt therapy centre in Beverley, for adults and children. They also run children’s yoga workshops and you can book a session in their family room at any time. Find Salt Revive at 85 Mill Lane, Beverley, HU17 9DH. Call them on 01482 679453 for info and bookings or email enquiries@saltrevive.com, or visit the Facebook page or website here. Come and join us for fun, messy and sensory sessions. Messy beans provides messy and sensory experiences for 0-4 year olds. 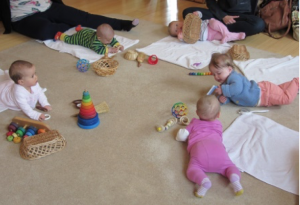 At each stay and play session there will be a variety of resources and activities for you to explore with your child. Messy play gives children the opportunity to explore objects and materials such as sand, water, pasta, gloop, and much more in an unrestricted way. There are no set rules or end product so the children are given open ended experiences. Children learn through play. Messy play enhances many areas of children’s developments. Both you and your child will get messy so please wear appropriate clothing. Warm water will be available towards the end. Please bring a towel and flannel/wipes. Messy makers – pre book 5 sessions £30 plus juice and biscuits. Bish Bash Pot just opened on walmgate. Bought a cupcake and let my LB play on the soft play area. He loved it! And i was so please to find somewhere close to home for the two of us and not just him. 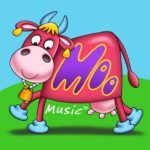 Moo Music is a fun interactive music grou p for 0-5year olds. We sing, we dance, we learn and have lots of fun! 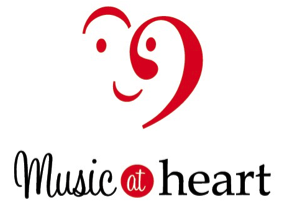 Moo music songs used at the sessions are positive, uplifting, fun and educational. The interactive sessions help children gain confidence and develop memory, language and coordination skills in an exciting, enjoyable and multi-sensory way. It’s also a great way to make new friends-both for the children and the adults. MOO-BORN is aimed at babies from birth to crawling. BABY MOO babies from birth to confidently walking. Sensory Storycraft are story based classes where stories are brought to life through crafts and sensory activities. They help children develop their language, creativity and fine motor skills through listening to stories and exploratory play. Sensory Storycraft is designed and delivered by an experienced Early Years teacher who is passionate about reading and its many wonderful benefits. 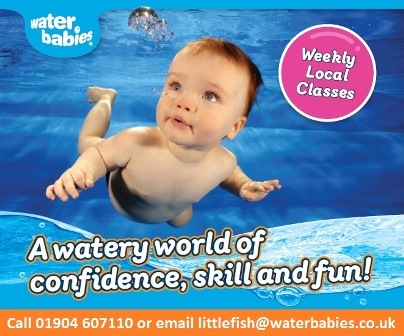 Classes cost £3 for your first taster session and then £6 per class paid in half term blocks. Hoglets runs exciting drama and storytelling classes for babies to Preschoolers. 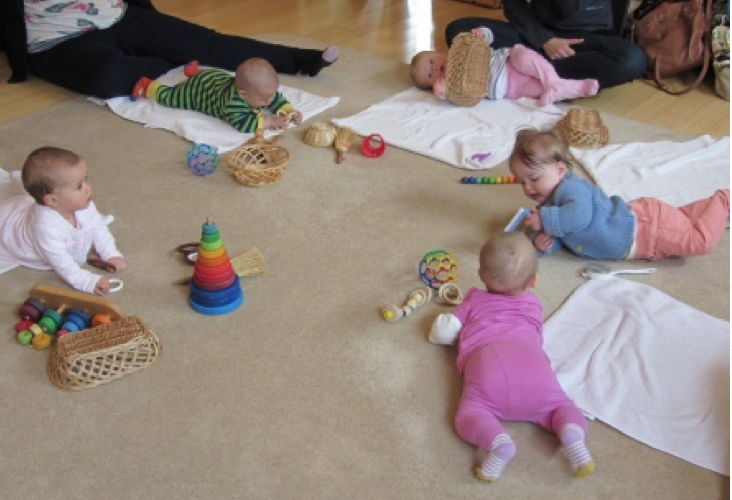 Our interactive, fun sessions are aimed at introducing a new language to toddlers and babies up to age 4. FREE tasters for new customers, then £4.50 per session. Sibling discount available. 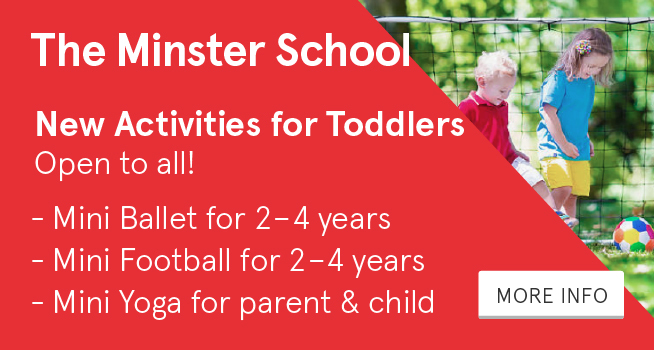 Nursery sessions, school clubs, PPA and home ed sessions also available! 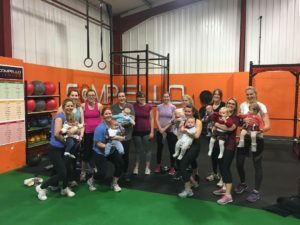 Every 2nd Tuesday of the month 9.45am – 11am. Only £5 (£3 for additional children), this includes a free drink at the Bothy coffee shop and a free book for your child to take home (worth £3.99). Sibling discount available.